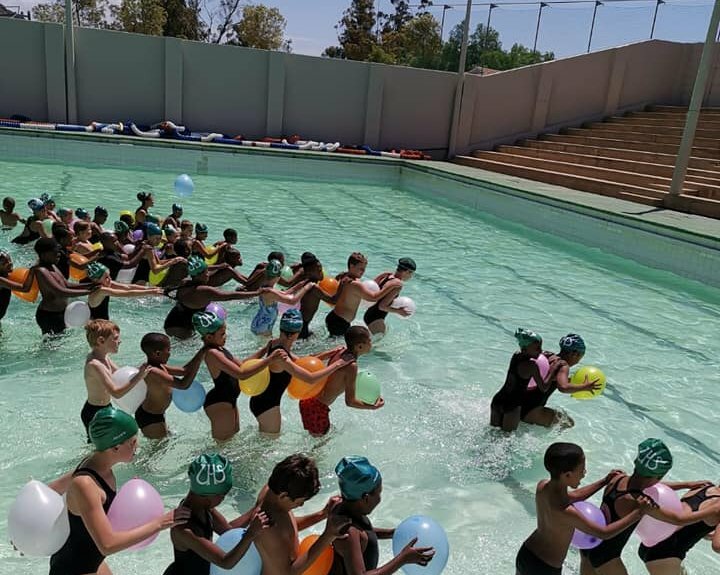 The grade 4 class of 2018 ended off their very busy year with a class party at the school pool. The learners enjoyed watermelon, ice creams, donuts, boerewors rolls, cool drinks, chips and sweets!!!! It was thoroughly enjoyed by all.